Have you noticed your furnace isn’t giving off the heat that it once did? Are some areas of your home colder than others? Is your furnace making funny noises? Chances are, if you found yourself on this blog, you’re experiencing an issue like this. Although these may just be quick fixes, there’s also a chance that your furnace is about ready to fail. 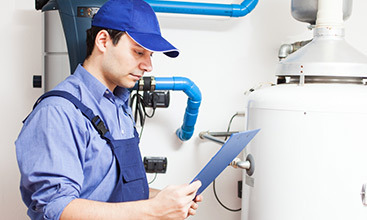 In this blog, we’re going to talk about the top signs your furnace is failing. 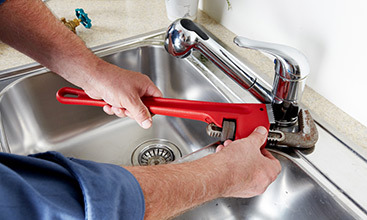 If you have any questions or you’d like a free quote on your next heating repair in Clifton Nj, don’t hesitate to give EZ Flow Plumbing & Heating a call today. The number one sign that your heater is old is not the amount of heat it gives off or the noises it makes, but its age. By far the biggest factor affecting your heating system is its age and how much it’s been used over the years. At the very most, your heating system should last around 15 to 20 years and the closer they get to this age, the more signs of failure they will exhibit. If your furnace is getting old, contact our heating repair experts today for a free consultation. The second most common sign that your furnace will exhibit if it’s about ready to fail is that it will require repairs more frequently. This could be anything from small issues like running efficiently or it could be completely shut off for seemingly no reason at all. 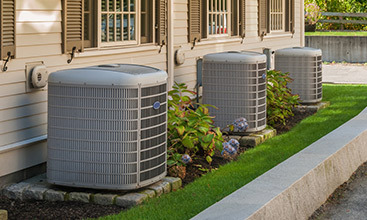 If you’re working with an inexperienced heating and cooling company in Clifton, they may not recognize these signs or ignore them in order to get more money out of you. 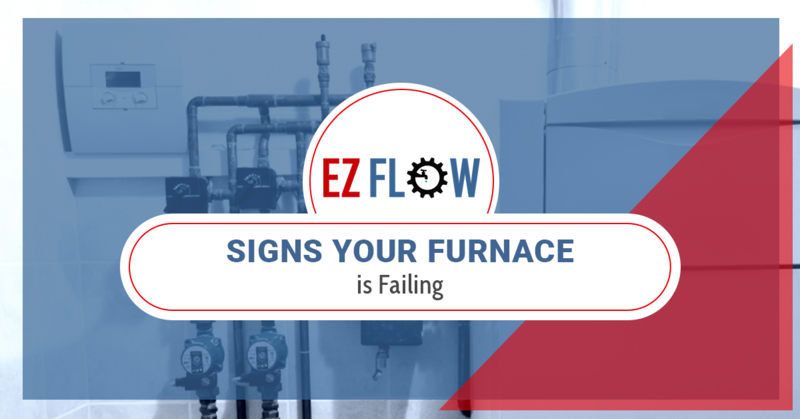 Fortunately, here at EZ Flow Plumbing & Heating, we will let you know immediately if we think your furnace is about to fail so you don’t keep spending money on repairs. Ah, the infamous heater noises. Although it’s pretty common for heaters to make noises when they need repairs, this could also be a sign that it’s failing. There’s nothing more than homeowners dread than a noisy heater. Not only is it annoying, but it causes a lot of worries because you’ll have no idea what’s causing it until you have an HVAC company inspect it. The last thing you should look for when deciding if a furnace is about ready to fail is your energy bills. If your energy bills are higher than normal or you notice a huge spike in your monthly payments, there’s a good sign you’re dealing with a failing heater. EZ Flow Plumbing & Heating is your top-rated furnace repair and replacement company in Clifton, New Jersey and the surrounding area. We will always be transparent about the condition of your heater so that you can make the best decision about whether you want to repair it or replace it. Give us a call today to get started.